The first concert I ever attended was Counting Crows (featuring the Goo Good Dolls), 17 years ago; Monday night I had the chance to hear them play again! 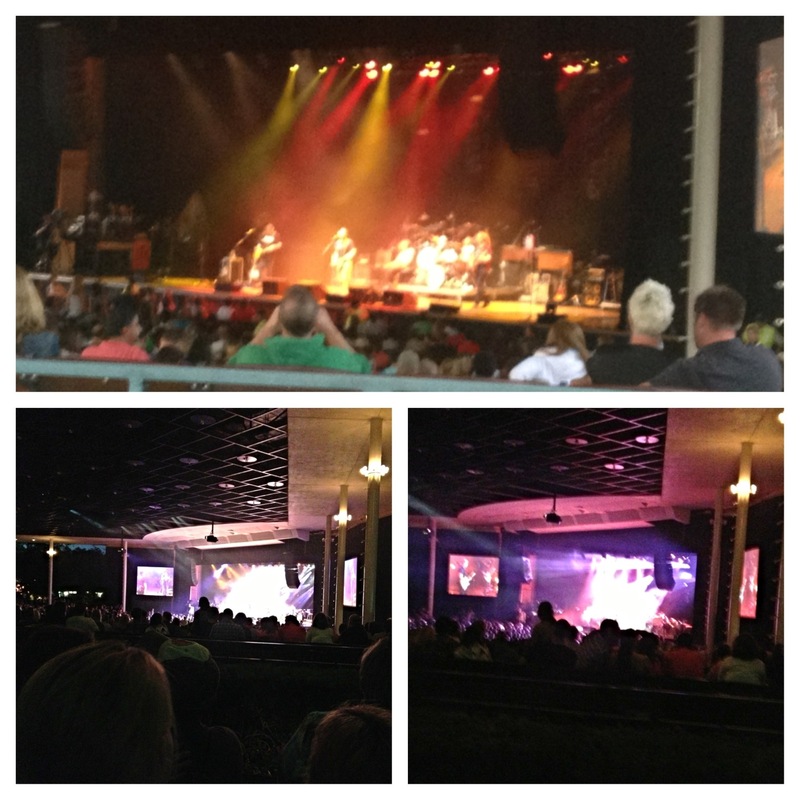 This time, at Ravinia, with Toad The Wet Sprocket. Talk about reliving the 90’s. One of the best music producing decades, in my opinion! 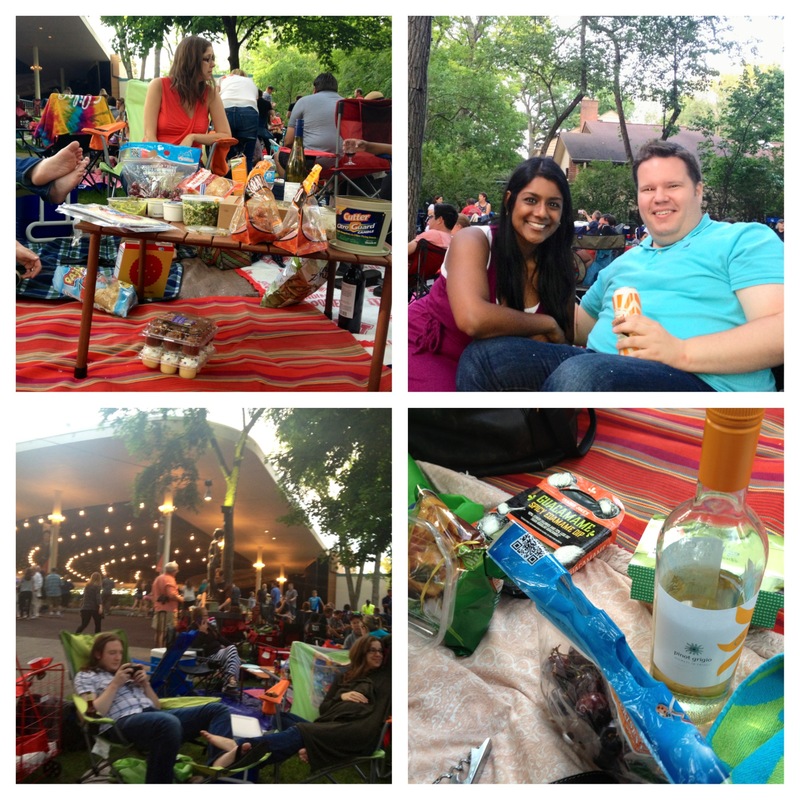 The concert was held at Ravinia, which is such a fun summer venue. While traditional seats are available, most people opt for the lawn where picnicking is taken to a whole new level! It’s nice to enjoy the music from the comfort of your own space, but also have the option to check out the show at the back of the theater. My friend Tamara and I got tickets ages ago. My friend Tedd was also going with a group, and invited us to join them. That’s half the fun! Meeting new people and sharing food and drinks. We also made friends with two older gentleman, who were quite characters. One was wearing the brightest neon yellow shirt (pardon me, tank top) I ever saw, and may or may not have multiple fiancés. 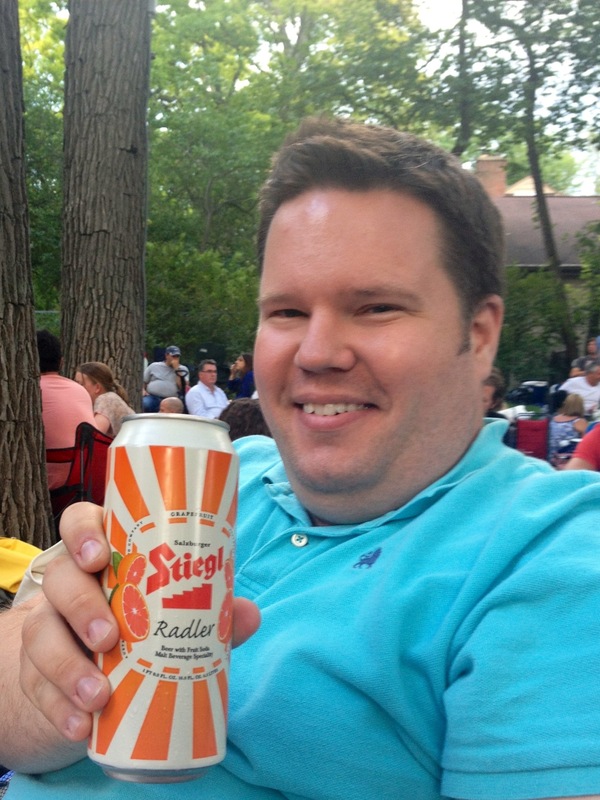 Like I said, the fun part of Ravinia! Mine was Boy II Men and Montell Jordan! At the Garden State Arts Center in NJ, which also has a great lawn (or used to…it changed some when it changed names to the PNC Bank Arts Center—blargh!). I’ve seen the Counting Crows like eight times & I LOVE them! Glad you had fun! Aww that is a sweet memory. Knowing your parents, I bet it was a blast! Garth Brooks, because my best friend, who loves country music, had an extra ticket and wanted company.